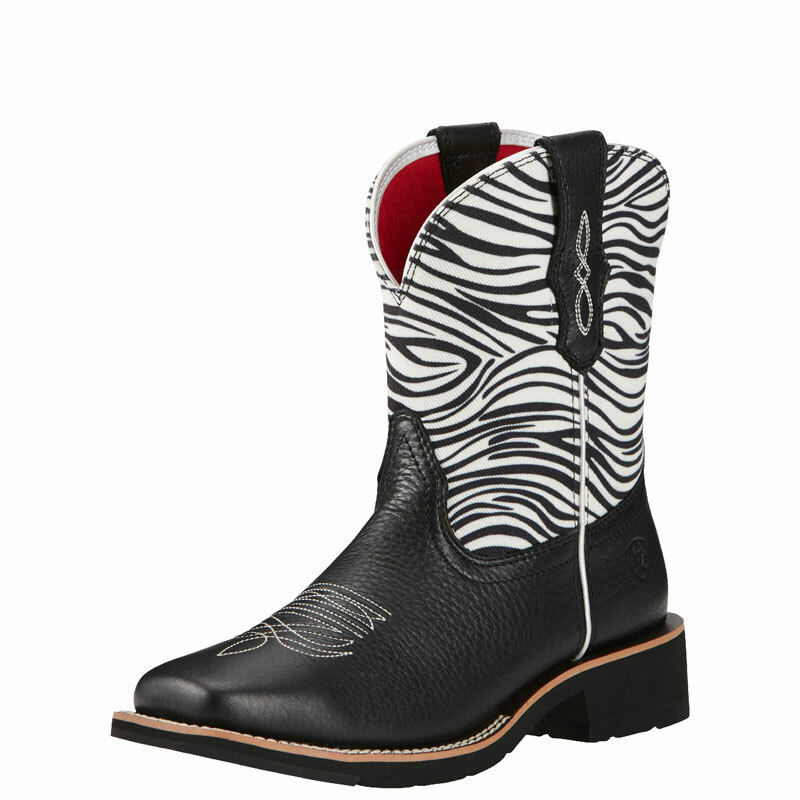 Ariat® Black/Zebra Print Rosie Women’s Boot. This Rosie is also a fat baby. Wide square toe and 8″ height. Black leather foot with zebra print fabric upper. 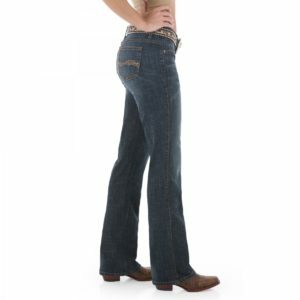 Ariat exclusive Pro Crepe light outsole with Duratread heal.